Rooms From: $USD 128.00. This boutique hotel, overlooking Bacolet Bay, lies just beneath the hill of Fort King George. It offers ocean views, a private beach and a spa. 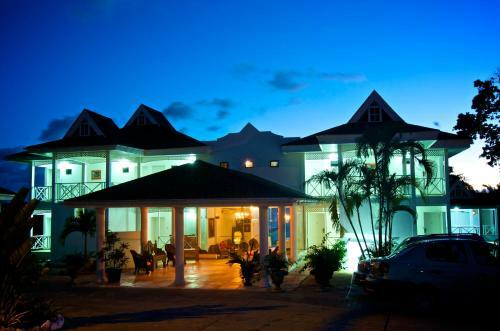 The air-conditioned rooms at Half Moon Blue are spacious, with colonial style high-ceilings. Rooms From: $USD 140.00. Set on a private beach of Bacolet Bay, this boutique hotel features an infinity pool and rooms with views of the Caribbean Sea. 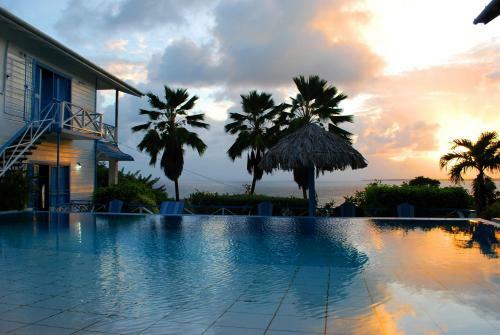 Bacolet Beach Club is 15 minutes drive from Tobago Airport.